Does your band need a hand? Music is my job, and my passion at the same time. Are you organizing a festival? I play with different bands which may suit it. Do you play in a band? You may need some arrangements, a group masterclass, an artistic production to face a recording, or a multiinstrumental workshop. How does my music sound? Listen here. Where, and when? Take a look at my agenda. To be aware of my activity: subscribe to my newsletter. We 21 BOuTONS got 11 years old! And we decided to record our 4th cd LIVE in TWO BALLS: one in Belgium (4th March) and the second one in Catalonia (13th May). 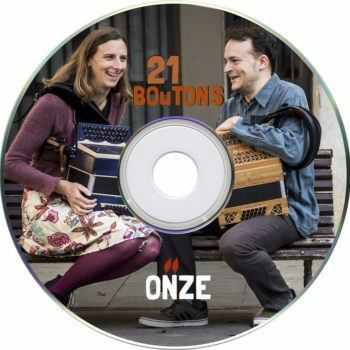 Do you already know 21 BOuTONS’ tune book? Here is the complete explanation. The book was presented in November 2014 in Barcelona and it is available, like our cds, at the SHOP.